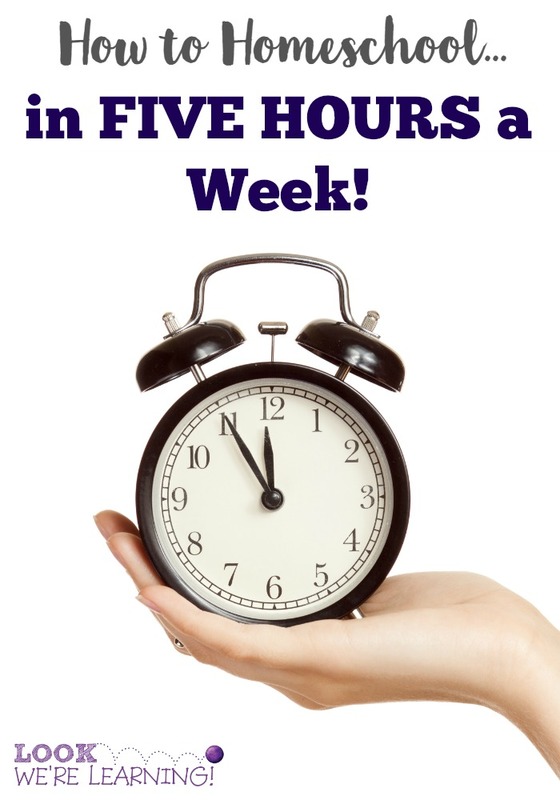 What to Do When You Have Too Much Homeschool Curriculum - Look! We're Learning! Remember when you first started homeschooling? Did you look at your bookshelves and imagine them filled one day with gorgeous picture books, beautifully-illustrated encyclopedias, and resources your kids would love? I did. 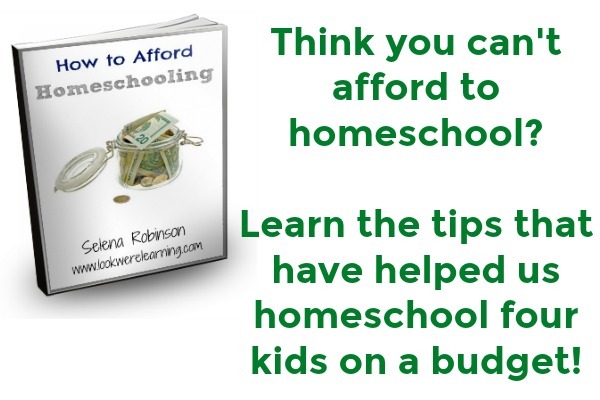 I wanted to make sure that my kids had the opportunity to learn from any book they wanted and that I had any resource I needed to create an engaging and happy homeschooling experience in our home. Fast forward nine years later. Instead of staring lovingly at our academically-equipped bookshelves, I was fighting to keep the door of our homeschool closet closed. Actually, I was in the habit of hurriedly slamming it shut before an anchor chart fell on me. Something…went wrong somewhere. 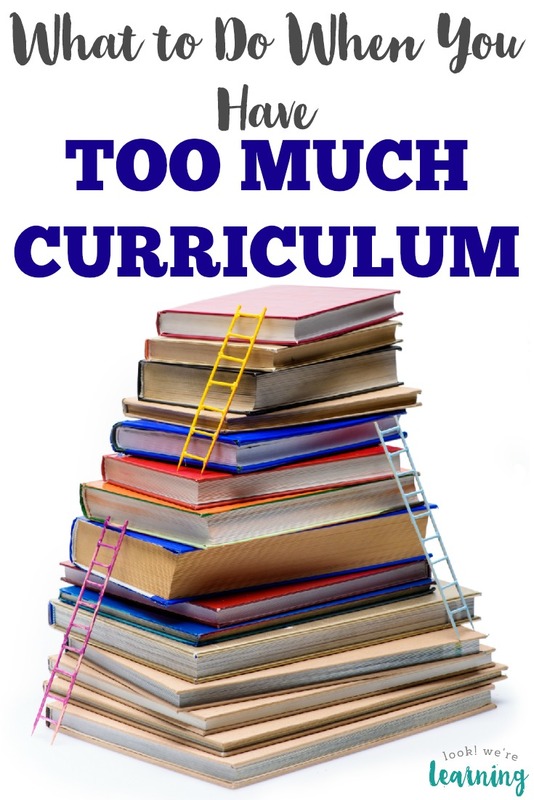 What went wrong is that I went on a curriculum hoarding spree over the years. In my desire to make sure that my kids had every homeschooling resource they’d ever need, I’d managed to store materials for literally every grade level and their first two years of college. And, no, I’m not exaggerating. Rather than feeling comfortable and secure in my homeschooling arsenal, I felt overwhelmed at the very thought of trying to plan the new year. So, I had to take some drastic steps to minimize our homeschool. 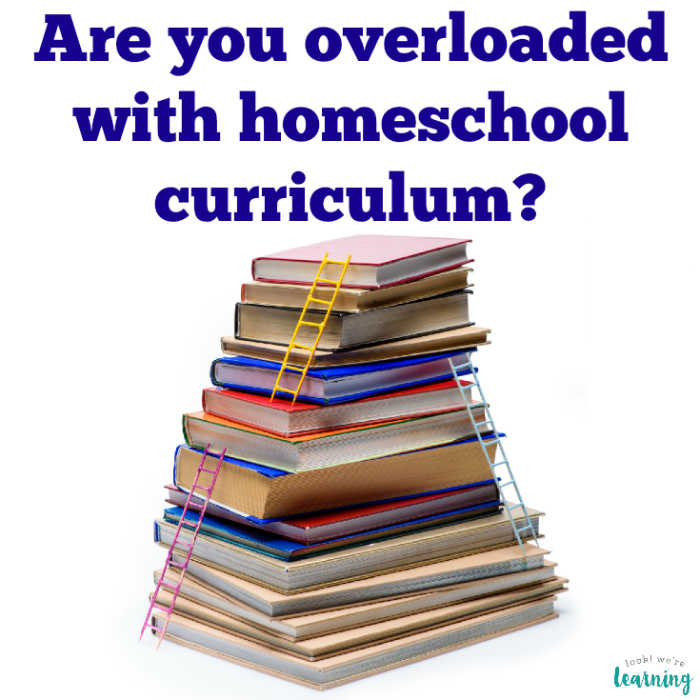 And if you’re overloaded with homeschool curriculum, these steps might help you too. Before you dive head first into your curriculum hoard, take some time to revisit your homeschooling goals. After years of homeschooling, we can get so used to following a “routine” that we lose sight of exactly what we’re trying to accomplish with our kids. It’s understandable, but it’s also counterproductive. Grab a notebook and write down a homeschooling mission statement. Imagine what you want your children to be able to do by the time they finish homeschooling and then write it down. Or imagine what you want to have accomplished for them by the time they graduate and then write it down. Be very, very specific with this. Keep the Resources That Align with Your Goals. Read what you just wrote. Then read it again. Think about what you’ll actually need to make your goals a reality. Now, open the door of your homeschooling closet (watch our for falling charts!) or venture over to your overloaded bookshelves and start pulling everything down. And I mean everything. 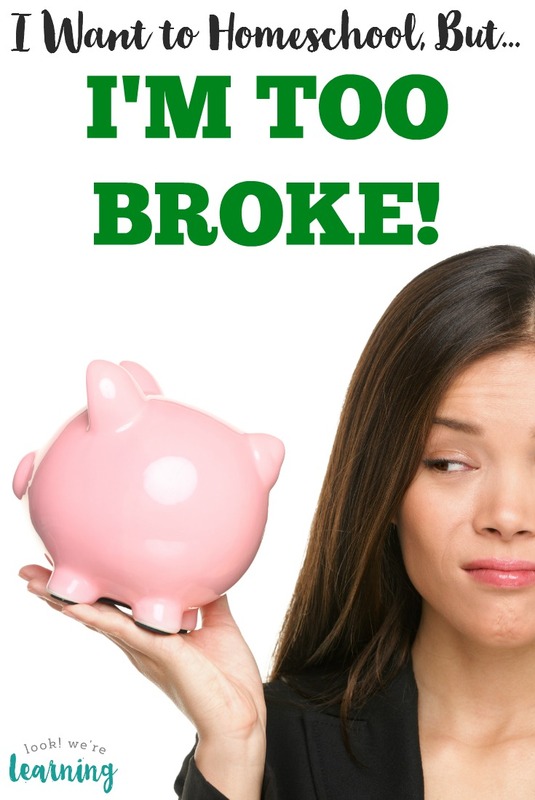 If it’s a LOT (like ours was), do one bookshelf at a time to avoid collapsing into a puddle of overspending regret. As you sort through each resource, reread your homeschooling mission statement and ask yourself: Will this help me accomplish my goals? Trust me, you’ll know when it will. If it will, put it off to the side. Get Rid of Everything Else. Really. Okay. We’re at the hard part. You have to get rid of every other thing that will not help you accomplish your homeschooling mission statement. Complete curriculum you personally love? Get rid of it. Expensive reference book you saved up to buy? Get rid of it. Program you’ve kept for years just waiting for the right time? Get rid of it. Just so you know: If you’ve been homeschooling a long time, this might be excruciating. So, to ease the pain, do NOT flip through any of the materials you plan to discard. It will not help. Now when I say “get rid of it”, I don’t necessarily mean throw it in the garbage. Find another family to donate or sell the program to. Donate it to your local library. Feel free to pass it on, but just get it out of your house. Once you do, your homeschooling space will look better and you will feel wonderful! One last thing: Now that you know what to do when you have too much homeschool curriculum, resolve never to get into this predicament again. The next time someone offers to “give” you a program, reread your homeschooling mission statement. If it won’t help you accomplish it, it’s okay to say no! When you find out about a curriculum that’s on sale, read the details and reviews carefully to see if it will harmonize with your learning goals. If not, don’t buy it! It’s that simple. 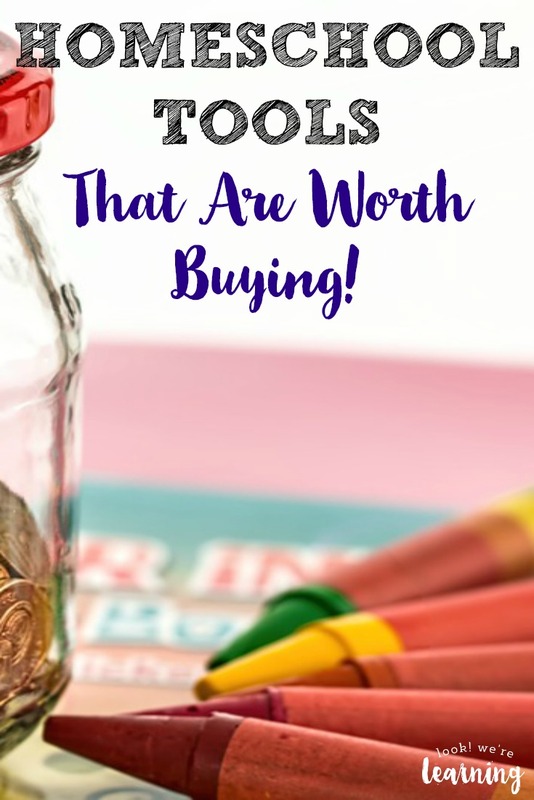 Don’t miss these other homeschooling tips! Get more tips for managing your homeschool on my Help for Homeschoolers Pinterest board!